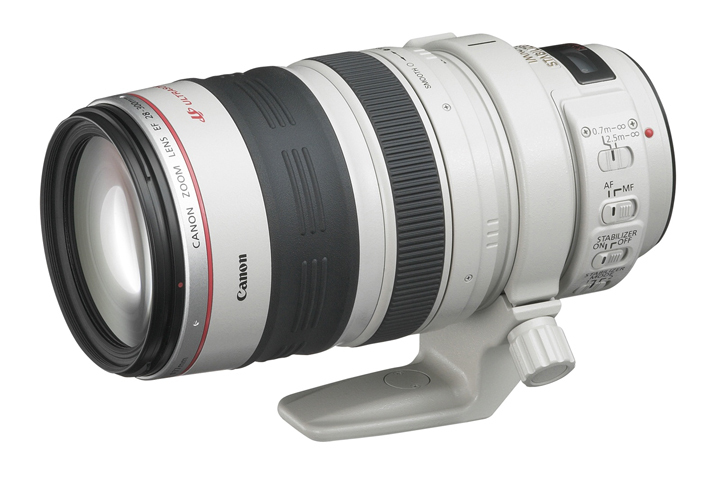 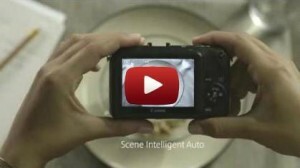 Camera News at Cameraegg – Page 436 – Canon Rumors, Nikon Rumors, Sony Rumors, and more Camera Rumors ! 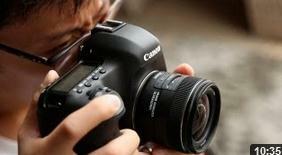 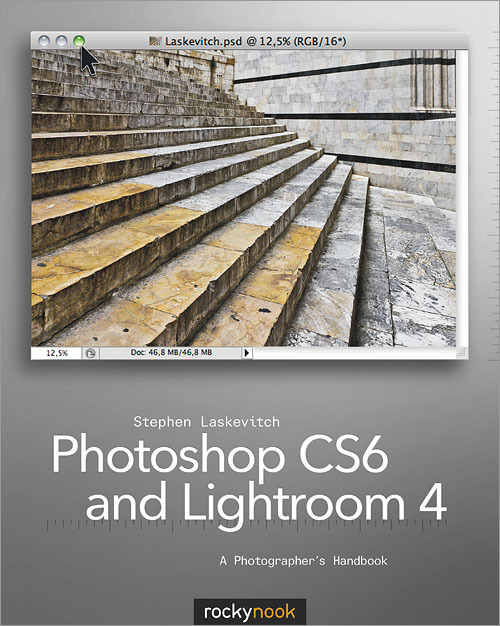 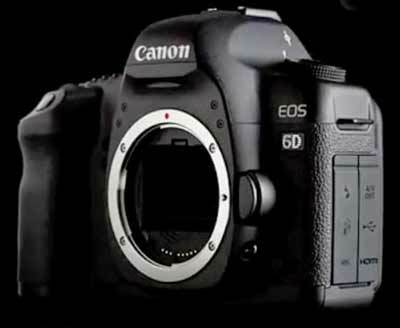 Latest rumors about Canon’s new entry level full frame DSLR – Canon EOS 6D has show up from NorthLight Image. 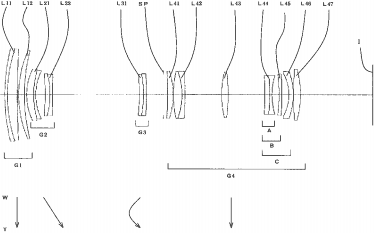 Nikon filed patent application 2012-141598(via egami) in Japan for three new lenses: 100-230mm F4.7, 18-55mm F3.5-5.6 II, 18-200mm F3.5-6.7. 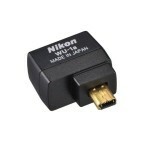 After waiting for several months, today, Nikon D800 and D4 are both in stock online. 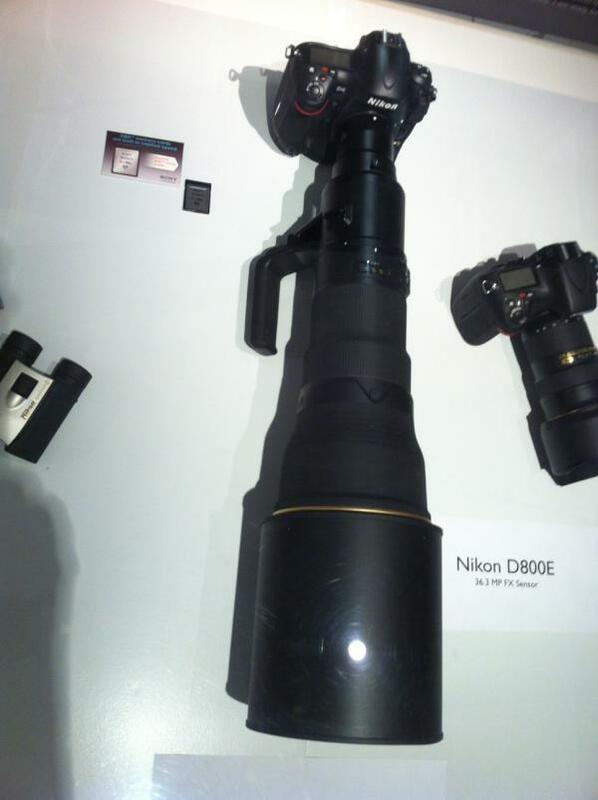 Nikon D800 now in stock – Get it now ! 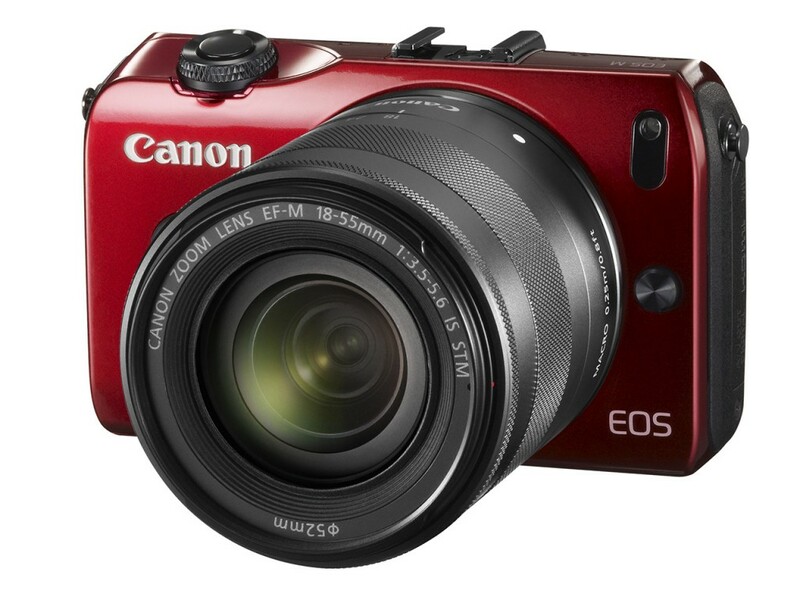 Canon EOS M has announced today, and now available for pre-order it online.